Alejandro Alvarez has recently returned to St. Louis to head-up transplant services at the hospital. He hasn’t lived at home since heading off to college. He’s returned to start his life over again. He has a new job and after almost twenty years he finds himself surrounded by his family. But, he’s also carrying with him a secret that has forever changed his life. 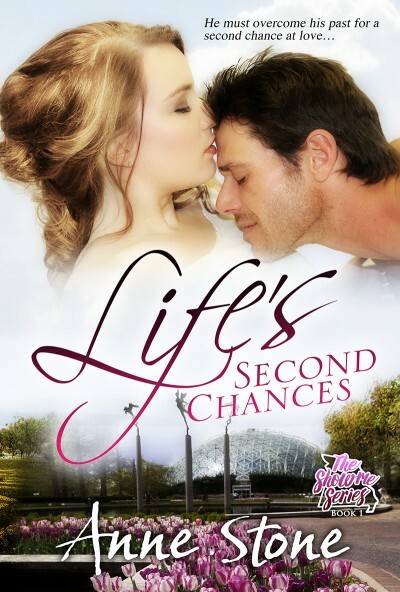 Can he overcome his past for a second chance at love? Angelina is the oldest of the Samuels children. She finds herself faced with a family crisis and life altering experience that brings she and Alejandro together in a way that only he can help her face her future. Can Angelina overcome her own personal loss and follow her heart that will lead to her own happily ever after?